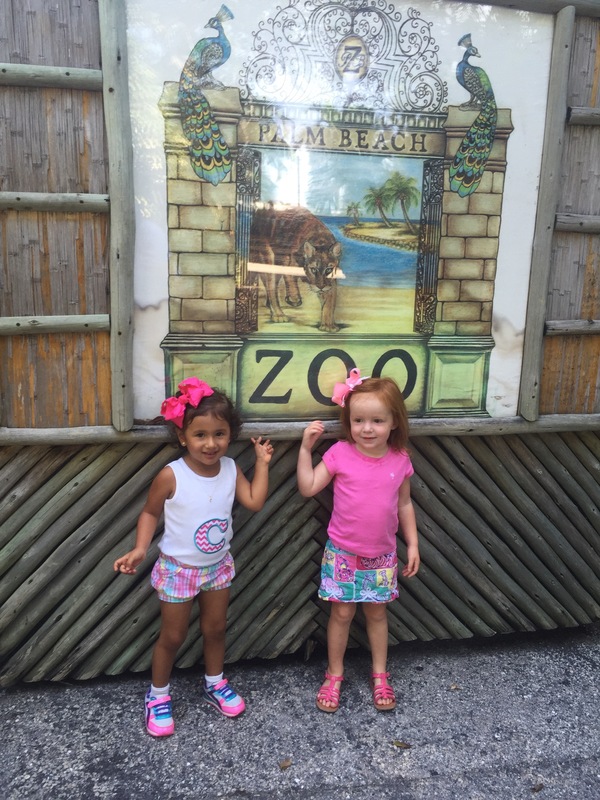 Yesterday Bailey and I had our first play date with a new friend from school, at the Palm Beach Zoo. When her friend got there she was so excited she was shaking. I love the zoo because no matter how many times you go you always see something different. The zoo is open from 9am to 5pm, with the last ticket sold at 4:15pm so I like to make the zoo a morning activity for us with a picnic lunch. Personally I like to see the animals first and then do the splash area when we are hot and sweaty. There are only two restrooms that I have found, one next to the exit and one at the cafe, which is about half way through the zoo. Next A DAY IN: Looking for great one day activities with kids? Here are a few of our favorites.